Playing cricket is a risky business, especially if you have the pleasure of fielding anywhere that starts with the word silly. Protecting yourself in a game is second nature, but one thing that is often overlooked, is protecting yourself financially should you suffer a serious injury or illness. At Kerry London, protection is our game. It’s why we are one of the Professional Cricketers Association’s (PCA) key commercial partners. We can support you with all of your protection needs, from Salary Reimbursement policies designed to cover your county salary should you get injured playing in a tournament abroad, to full Permanent Total Disablement (PTD) insurance that covers your potential earnings should you suffer a career-ending injury. PTD insurance covers you should you have to retire from cricket due to illness or injury. Of course, no-one wants to think about the worst, but being prepared makes financial sense, as well as providing peace of mind that you’re covered no matter what. The PCA offers basic PTD cover for current players. However, in recent years, it has become clear that the cover limits provided by the PCA, whilst significant, are far below the potential career earnings of many cricketers, especially in the modern landscape of multiple white-ball franchise tournaments. We anticipate that leading players’ earnings over a 10-year period of international and franchise cricket could be in excess of six times annual earnings. It therefore makes sense for many players to explore increasing their level of cover. 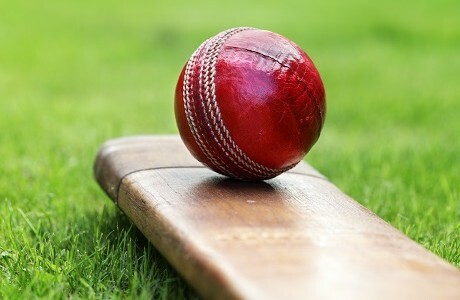 There’s no doubt that the introduction of many white-ball franchise tournaments has changed the face of cricket, as well as the earning potential of many players. But what happens if you get injured whilst paying in one of these tournaments? We’ve developed a unique policy that can cover you for just that eventuality. It’s designed to cover your county salary should you suffer an injury competing in a tournament abroad.